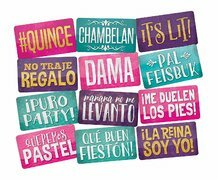 Party Prop Signs for your Quinceanera Party! We have the largest selection of hats, glasses and other props in the Tacoma area. Having a Quinceanera party for your favorite 15 year old girl? 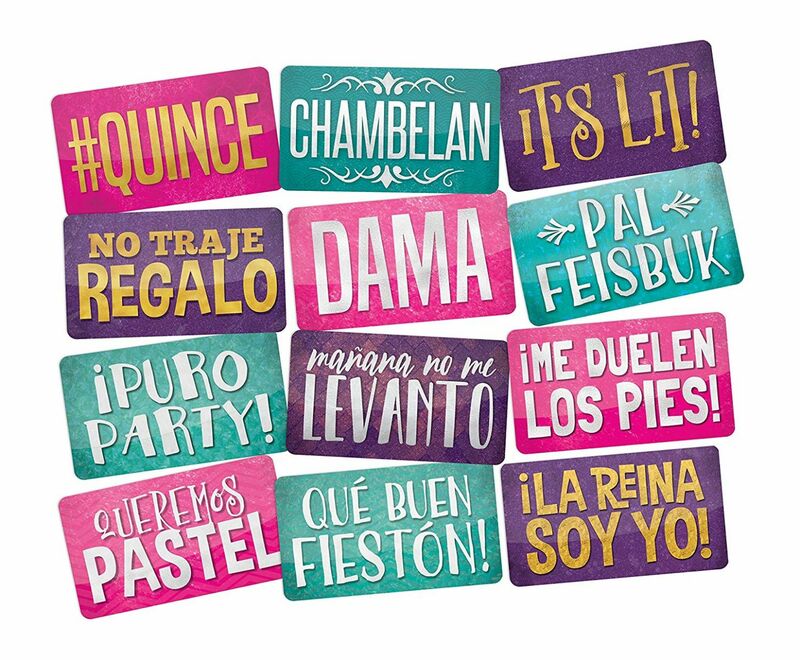 Make the event even more special with our Quinceanera Sign Prop Package.